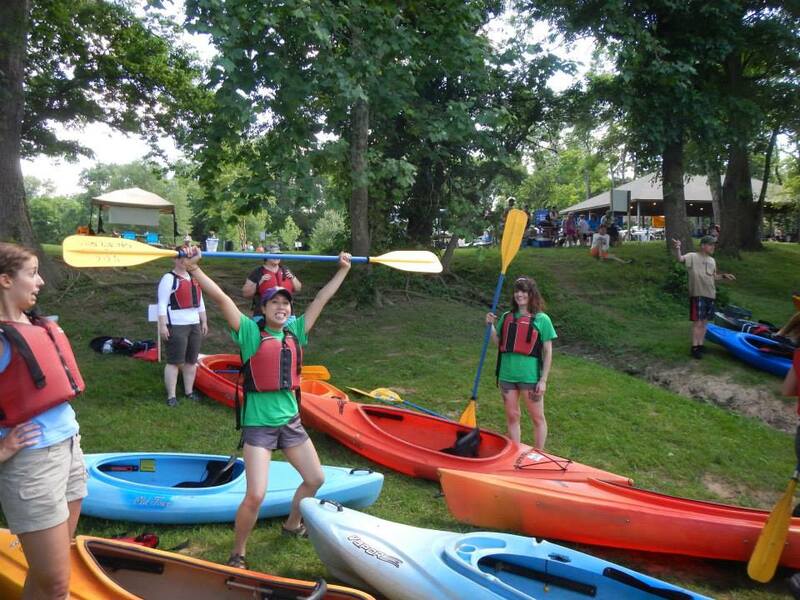 Kick-off summer fun with an all day celebration of the Rappahannock River! Spend the day doing outdoor activities such as yoga, paddle, bike or foot races. Celebrate afterwards with live music, food trucks and the beer garden. Join the fun and be sure to find our tent!